Hume Hockey Club is a vibrant, diverse and inclusive family-friendly club based in Craigieburn, Victoria. Established in 2017, the club’s only team (Senior Mixed Metro B) had a triumphant season, winning the premiership flag for the division, in their inaugural year. The following year, in 2018, saw the club grow exponentially, entering four teams into the Hockey Victoria season – Men’s Pennant G, Men’s Metro B, Women’s Metro B and Junior’s Under 14. With two of the teams making it to the finals, the success of the club both on and off the field is a testament to our passion for the game and endeavour to be the community club for everyone. 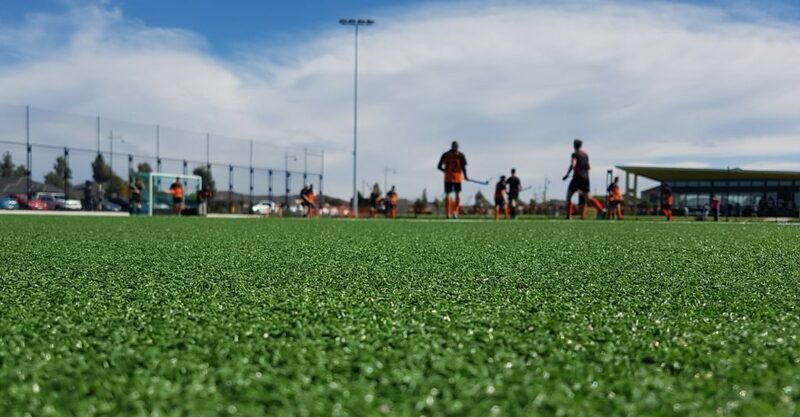 Through the support of Hume City Council and our sponsors (Barry Plant Craigieburn, Craigieburn Sporting Club and Roxburgh Park Hotel), Hume Hockey Club continues to grow in 2019 and reflect the core values of our community – respect, integrity and inclusion. Hume Hockey Club is proudly a member of the Good Sports Program, working together to build healthier communities by providing safe and supportive environments where everyone can be involved.